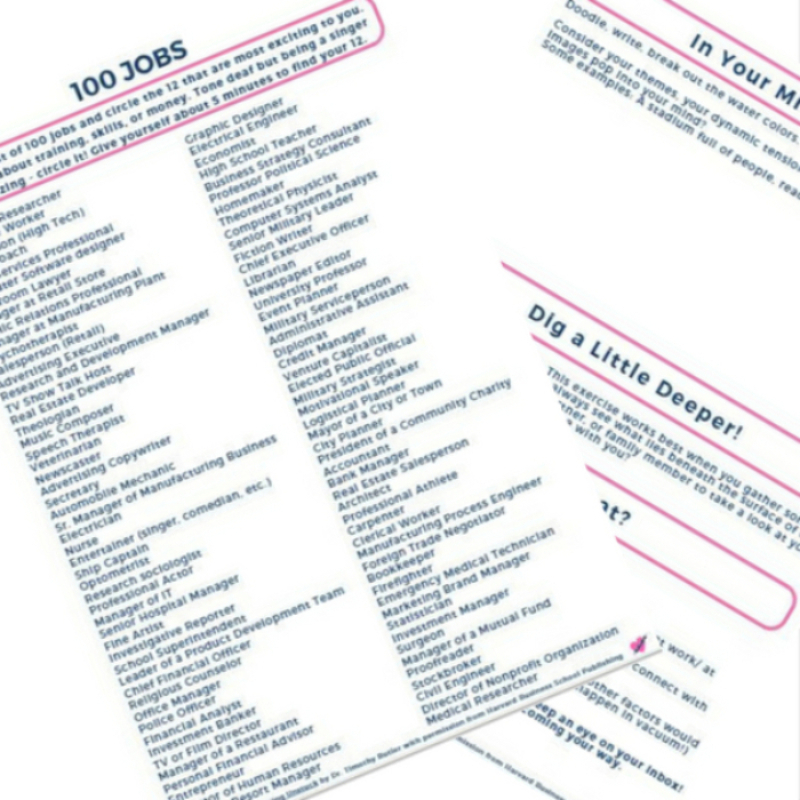 The 100 Job Career Development Exercise gets you thinking about your deep-seated interests and how they can translate into a rewarding life and career. Figure out what "having it all" means to you! Becca is a funny mom, career coach, and storytelling enthusiast. She's not one dimensional, and neither are you! 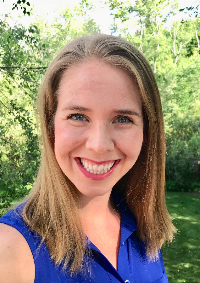 Using her blog, With Love, Becca and her decade of experience in career and professional development, she is here to help you do more of what you love. 100 Jobs Is On the Way! Check your inbox for the 100 Jobs Exercise.